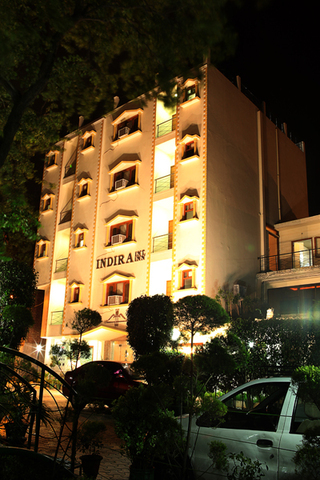 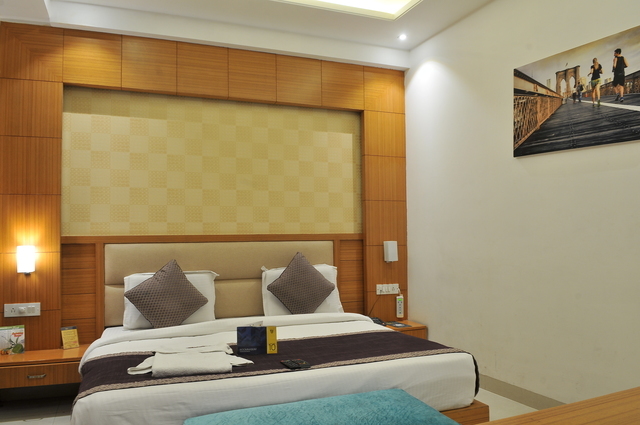 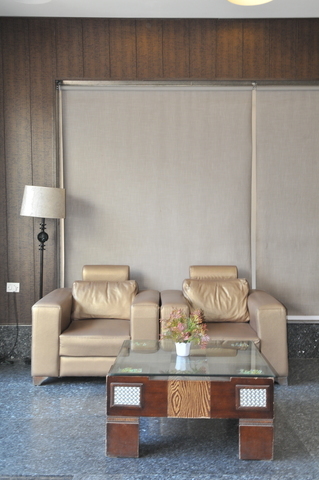 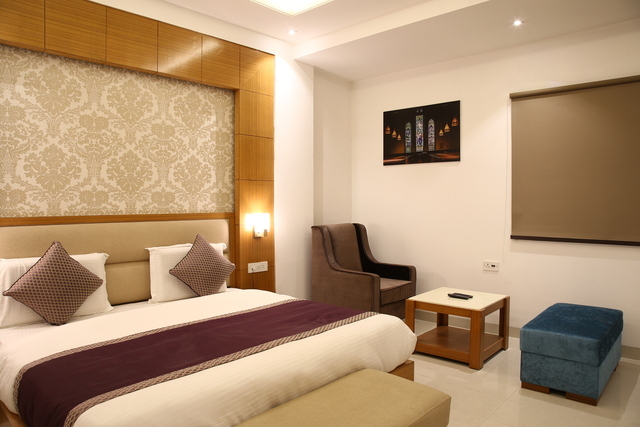 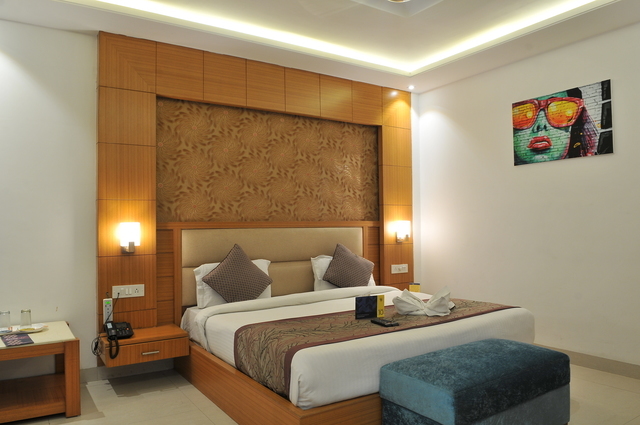 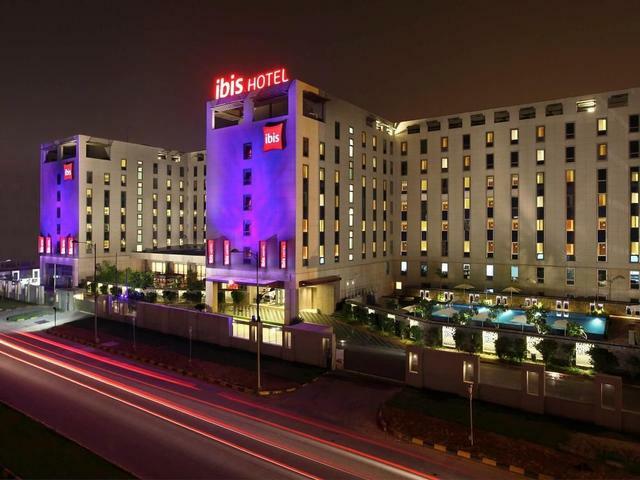 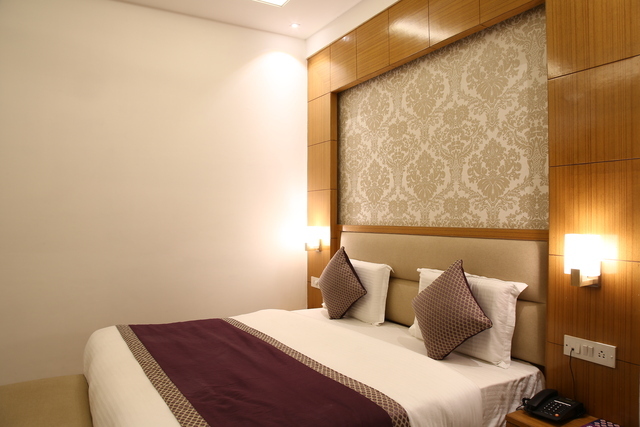 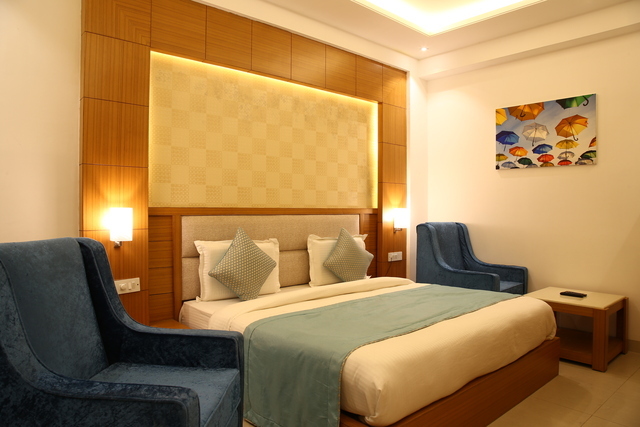 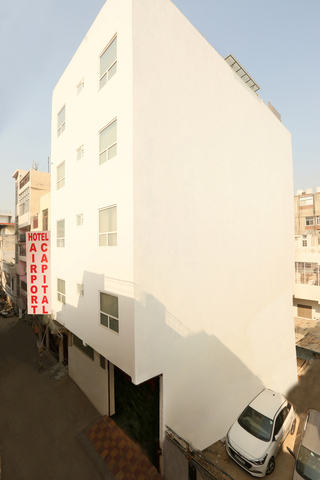 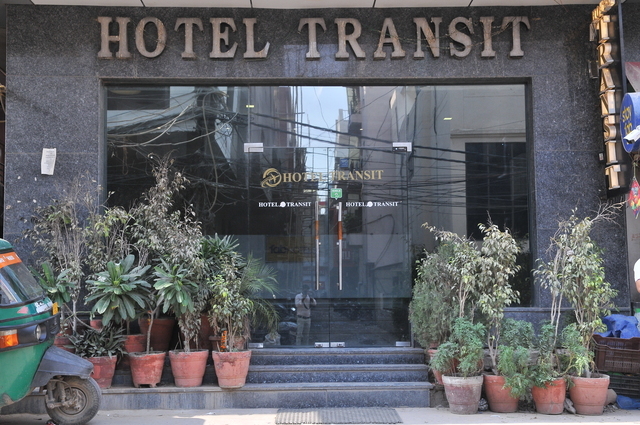 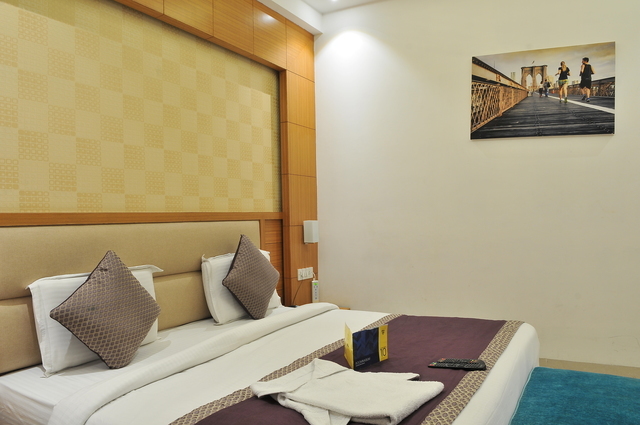 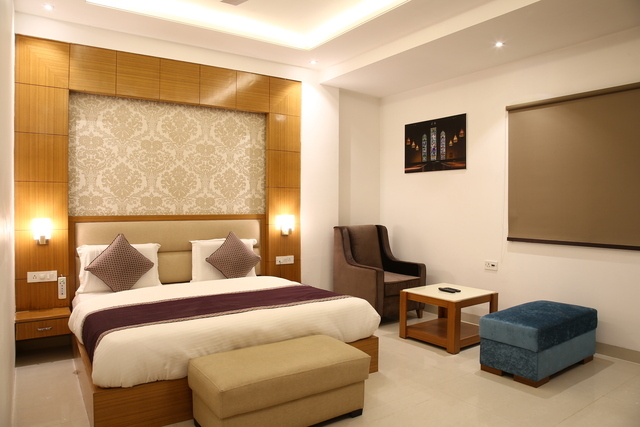 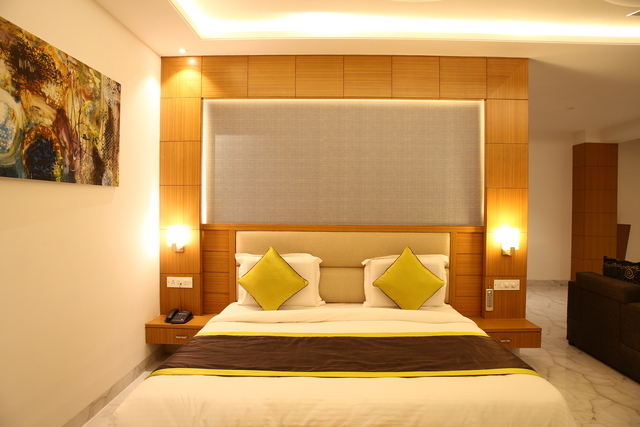 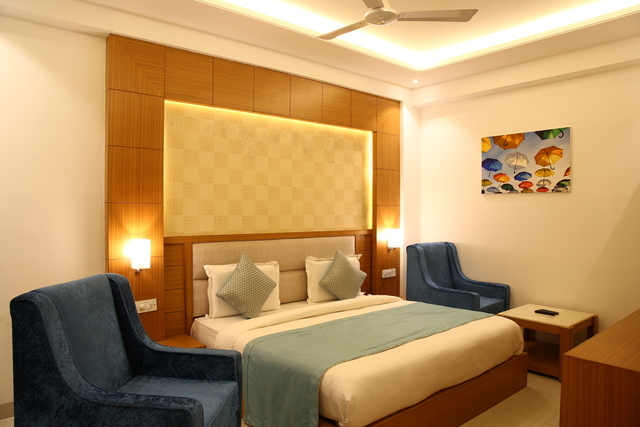 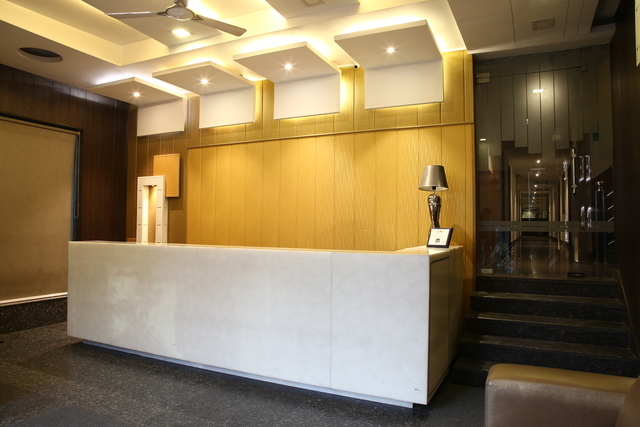 A casual 3-star hotel with premium accommodation near Indira Gandhi International Airport is one of the highest-rated budget hotels in New Delhi. 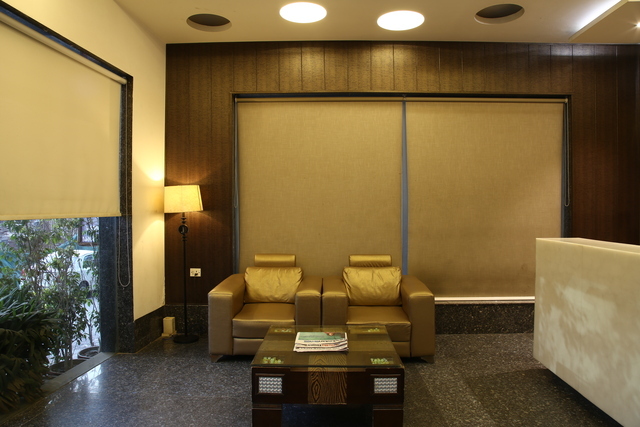 Proximity to the airport along with easy access to business centres & industrial areas in Delhi-NCR make it a preferred choice for both business & leisure travellers. 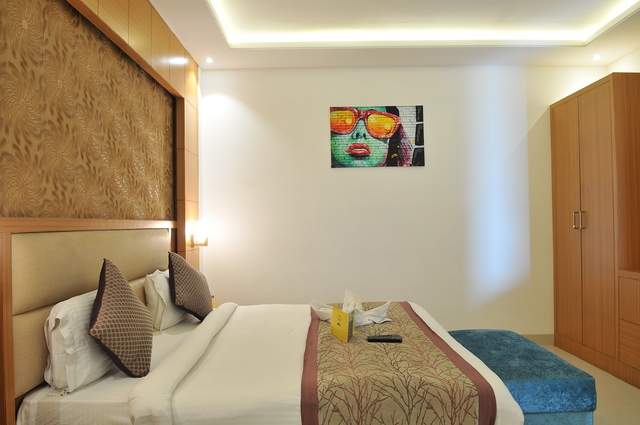 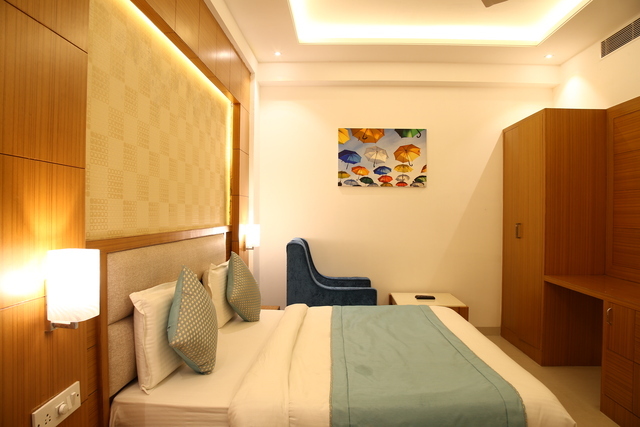 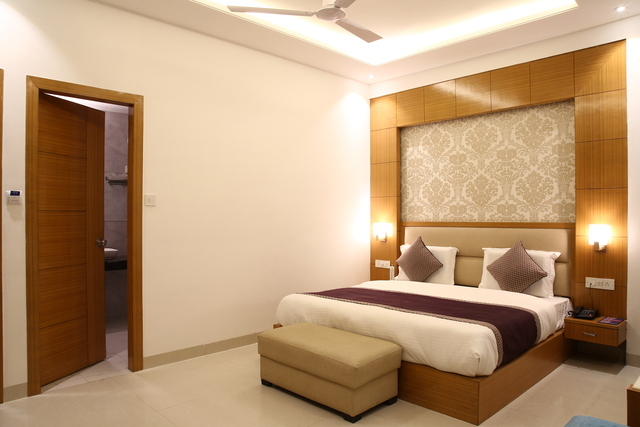 The contemporary designed, airy rooms with a modern dcor offer a comfortable stay along with well-equipped facilities like AC, chair, table, LCD TV, and attached bathroom. 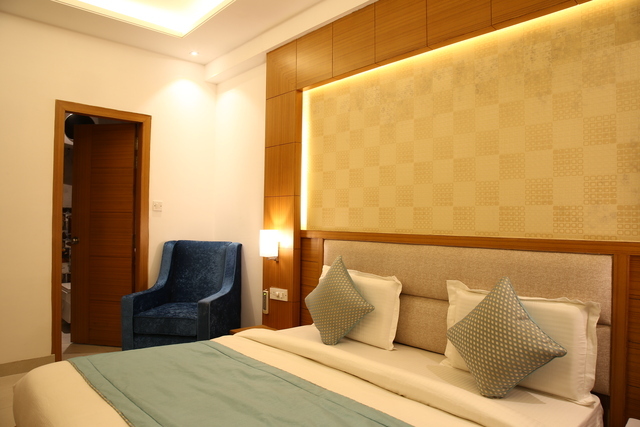 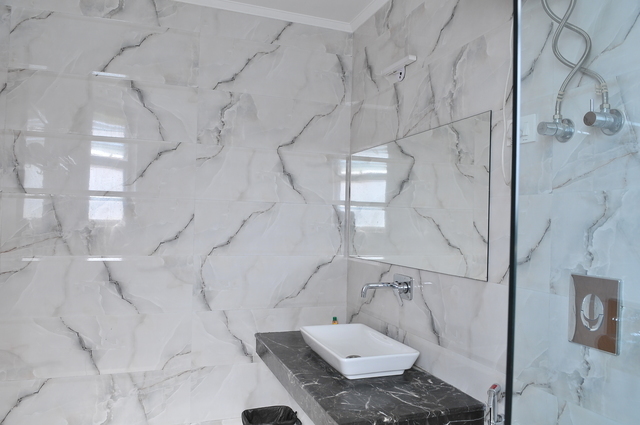 Amenities available for guests include spring mattresses, seating areas, night lamps, lift, front office, 24/7 room service, power backup, chargeable pick-up/drop, and chargeable parking. 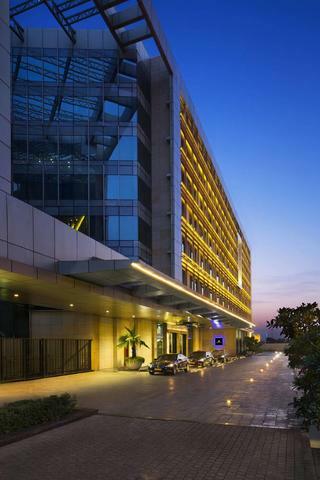 While the in-house restaurant serves Indian & Continental cuisines, guests can move out to DLF CyberHub in Gurgaon to feast on a variety of local, regional, as well as international cuisines. 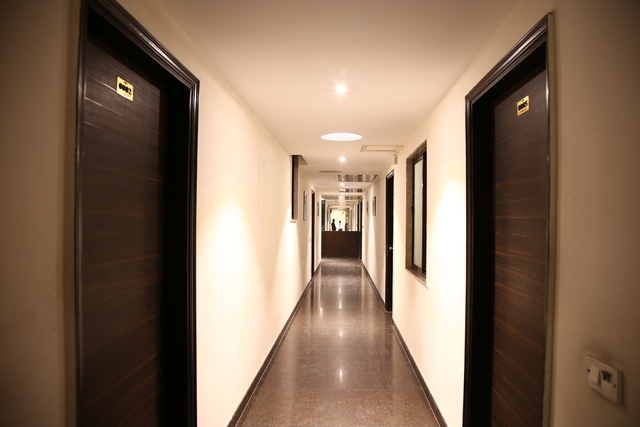 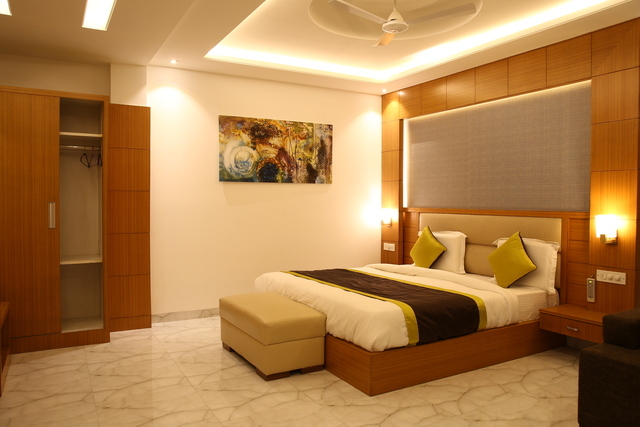 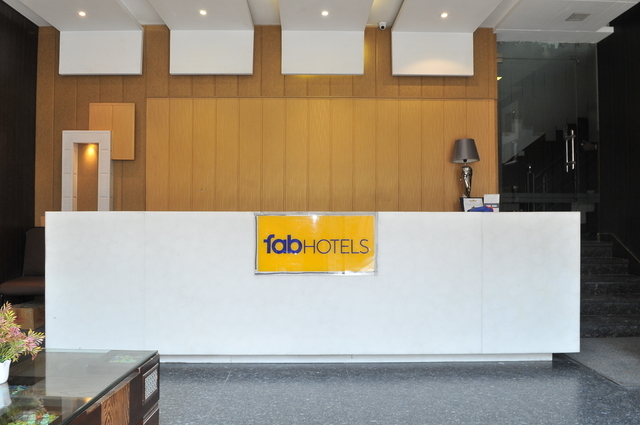 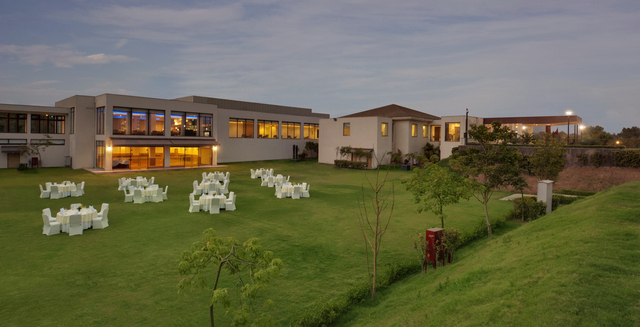 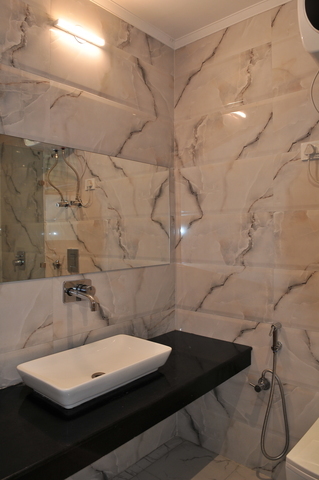 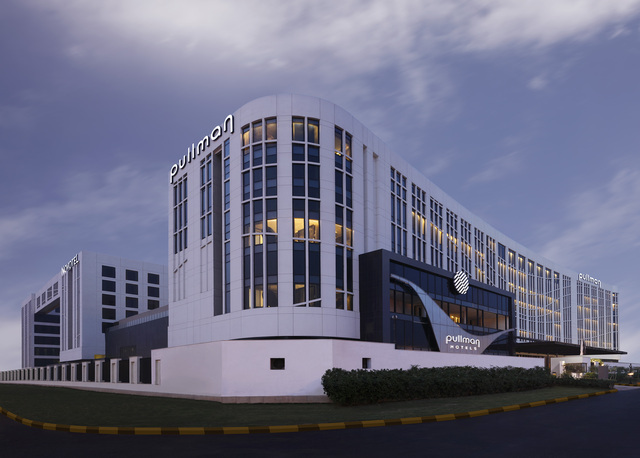 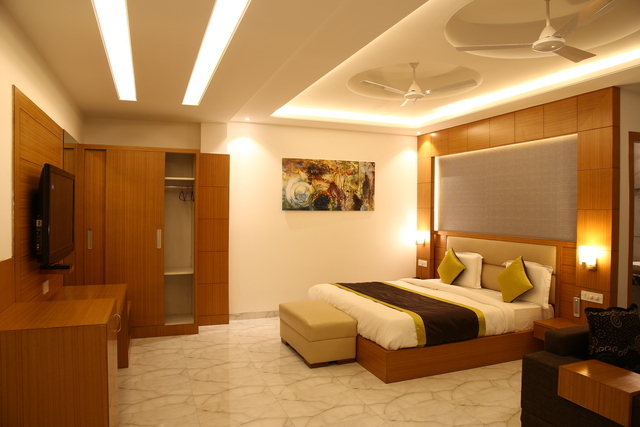 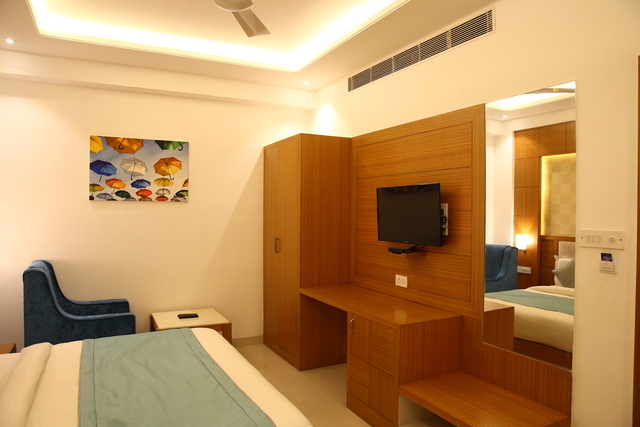 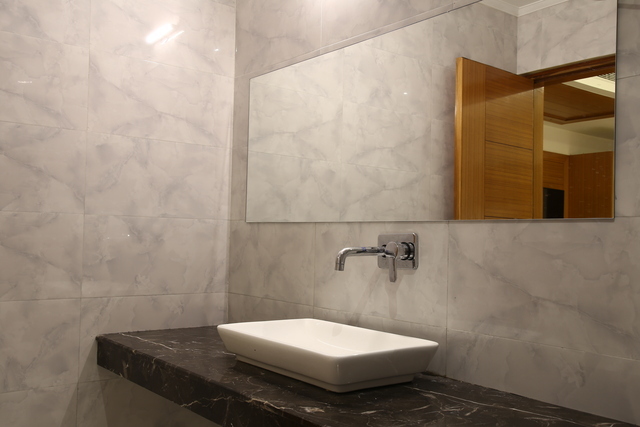 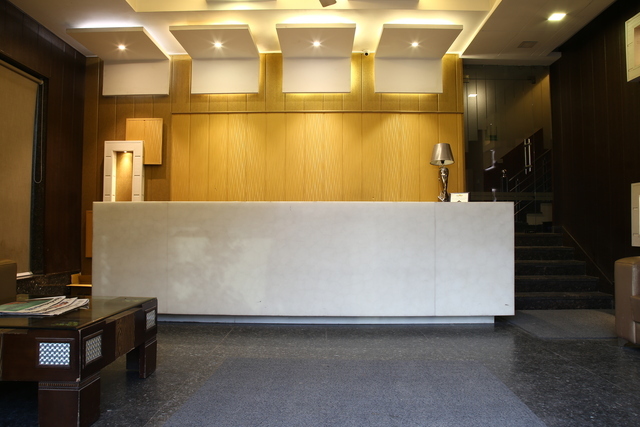 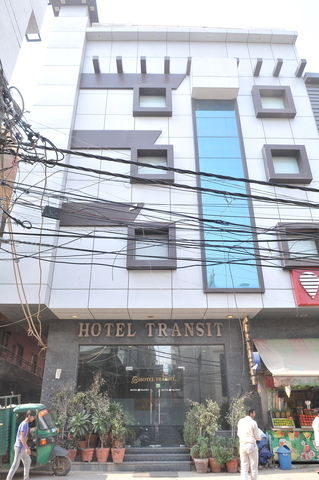 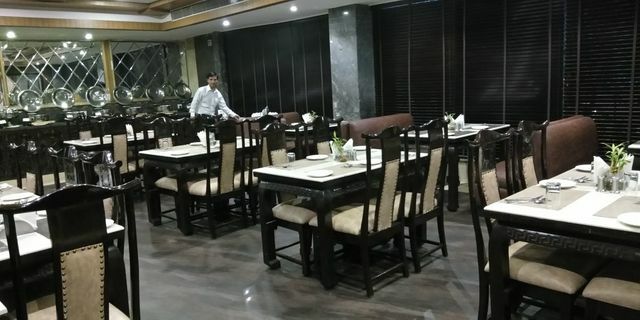 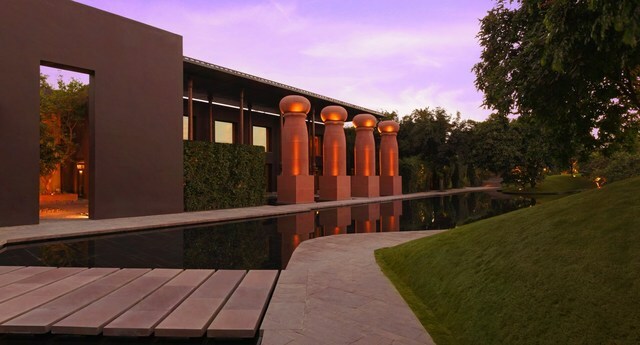 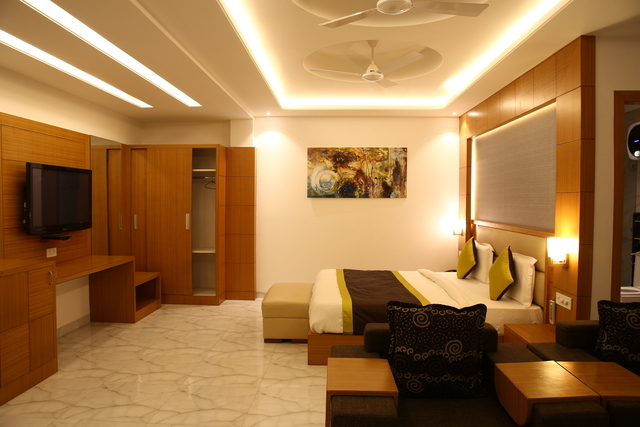 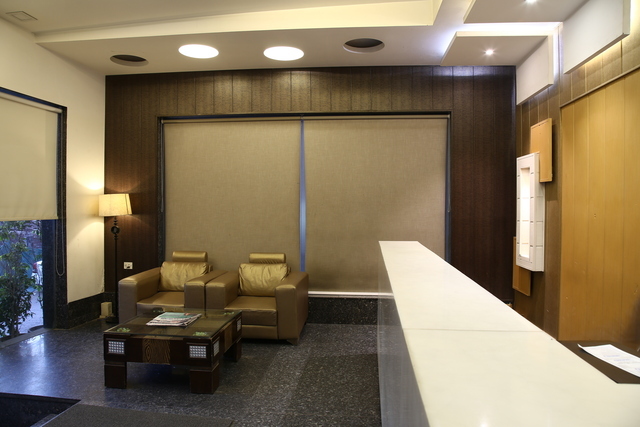 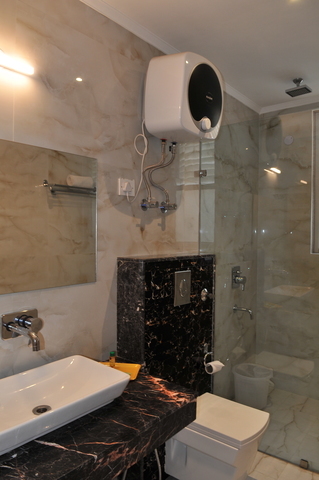 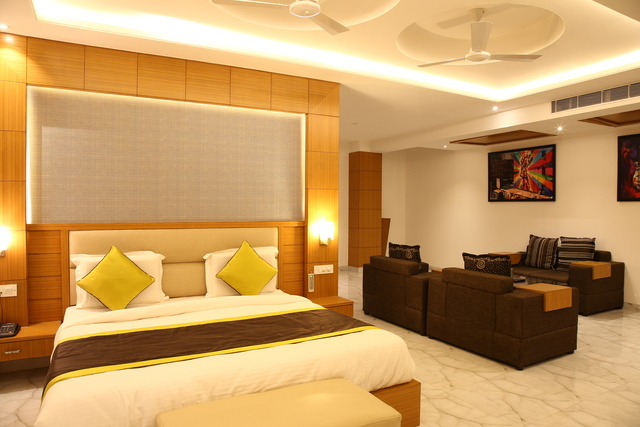 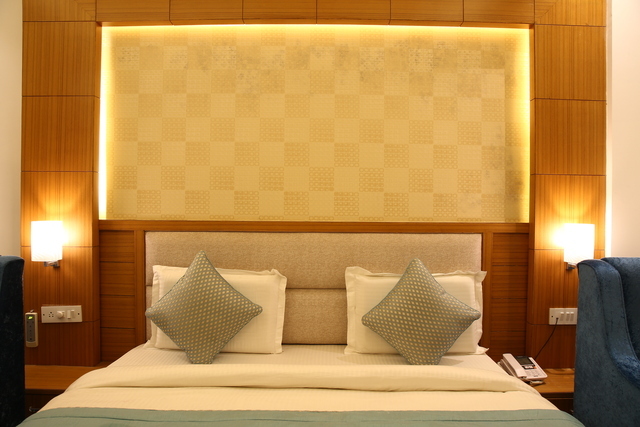 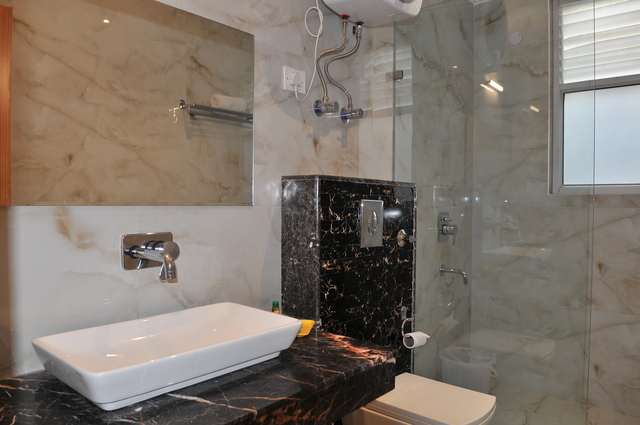 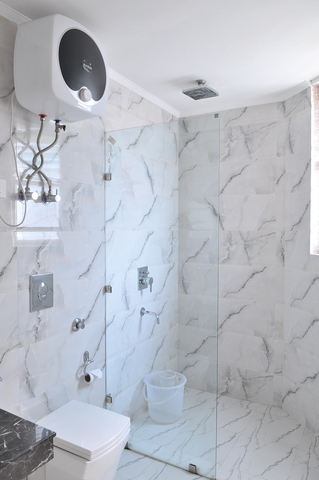 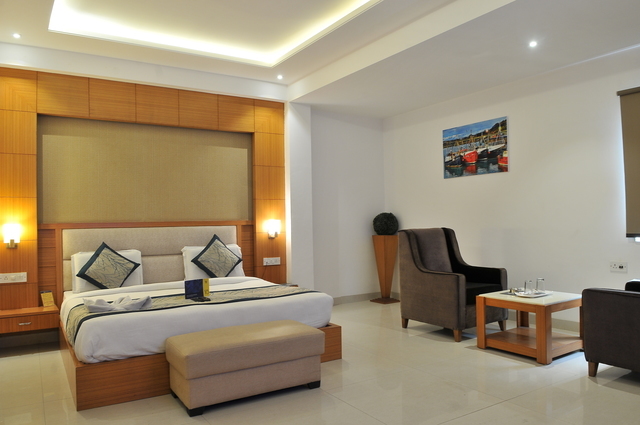 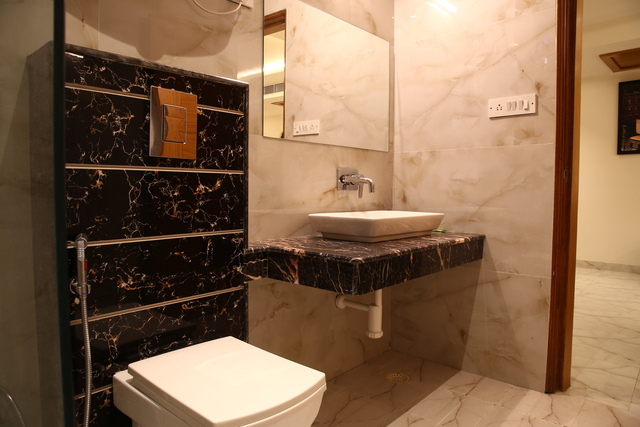 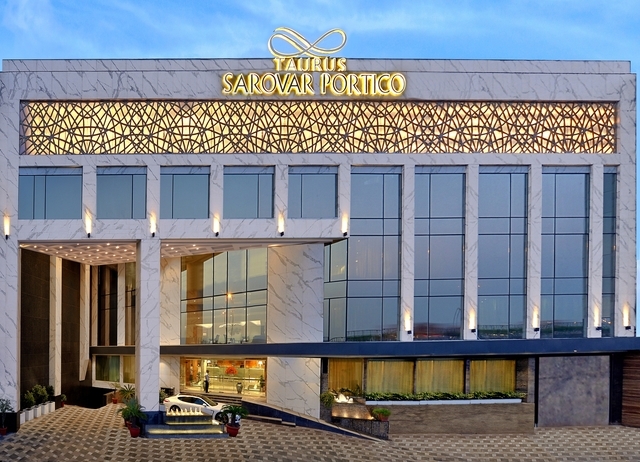 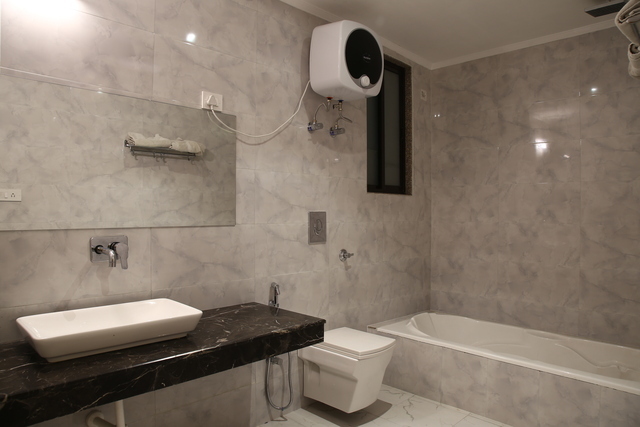 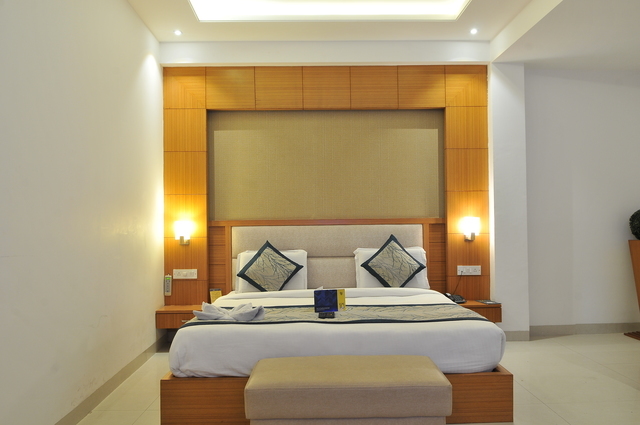 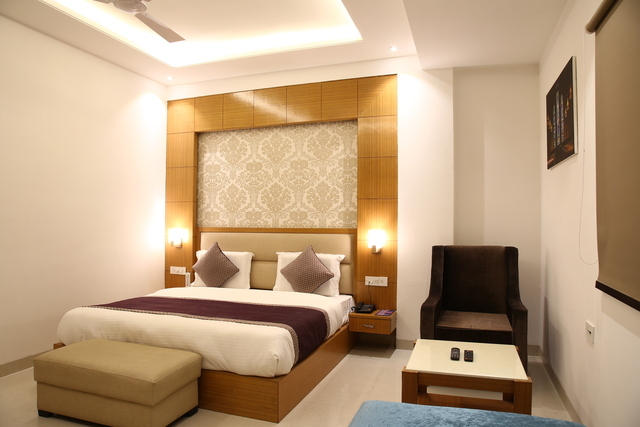 Along with this, the hotels convenient location also enables guest to do a lot more on the list of things to do in New Delhi like sightseeing at the Air Force Museum, CITM Lake, Eco Tourist Park Chhawla, and Valley View Point Gwal Pahari, or go shopping at any of the popular malls like Ambience Mall, DLF Metropolitan, or DLF Promenade.For nightlife lovers, DLF CyberHub and a few popular bars of the capital city are located nearby.